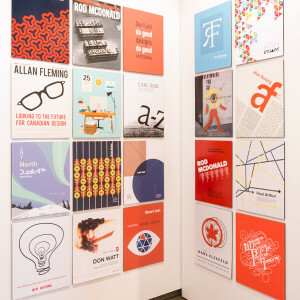 Canadian designers are not often widely noted for contributing to the design scene in North America and yet many of them are influential, having made large contributions to the design community in Canada and abroad. 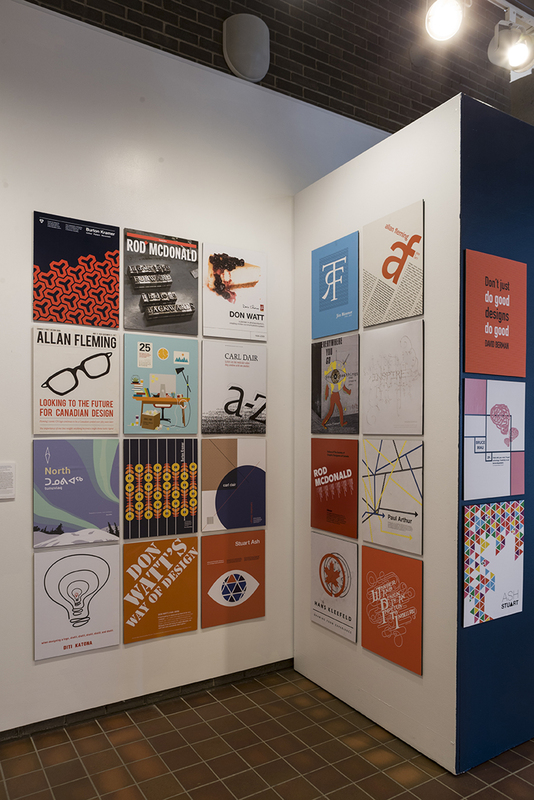 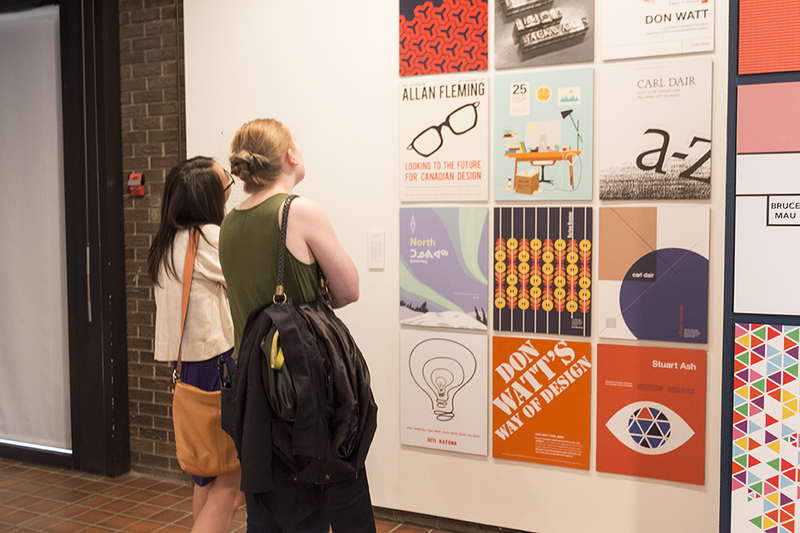 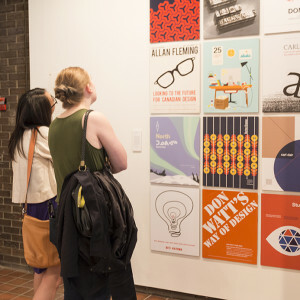 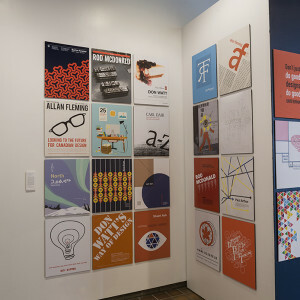 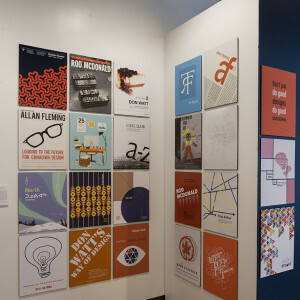 This highly visual exhibit features the work of third year students at the University of Alberta who have chosen a Canadian designer or typographer, researched the work, and then designed a panel in his or her style. 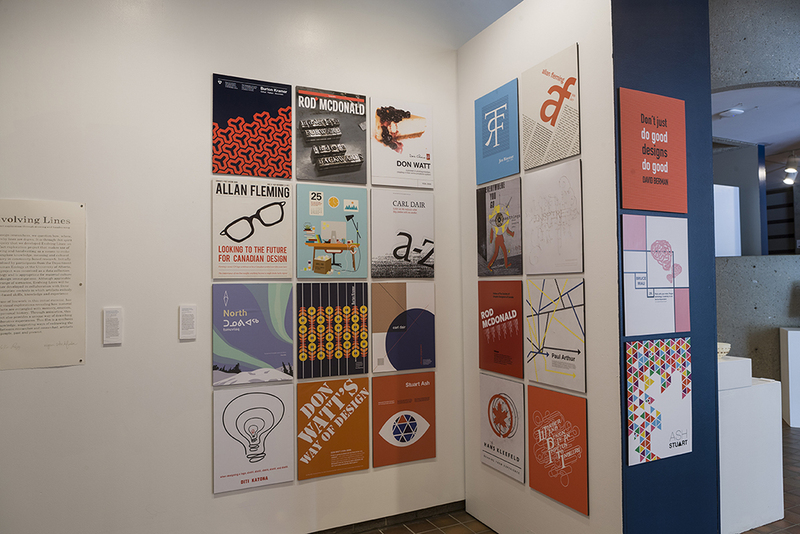 This exhibition challenges the idea that good design is only done abroad. 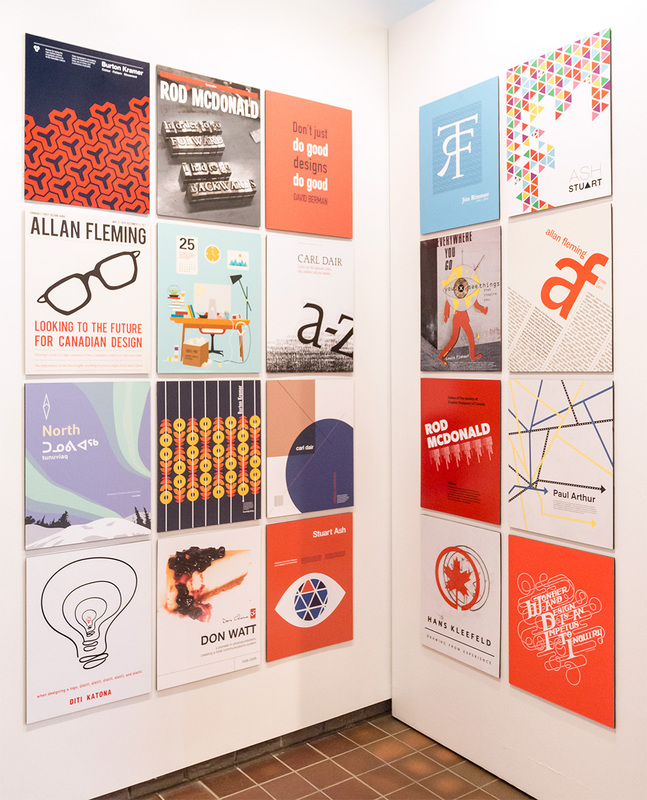 It showcases the next wave of exceptional young designers cultivating their design chops in Edmonton, a northern city, as well as exposing the work of Canadian designers to other students, professionals and visitors to the exhibition.